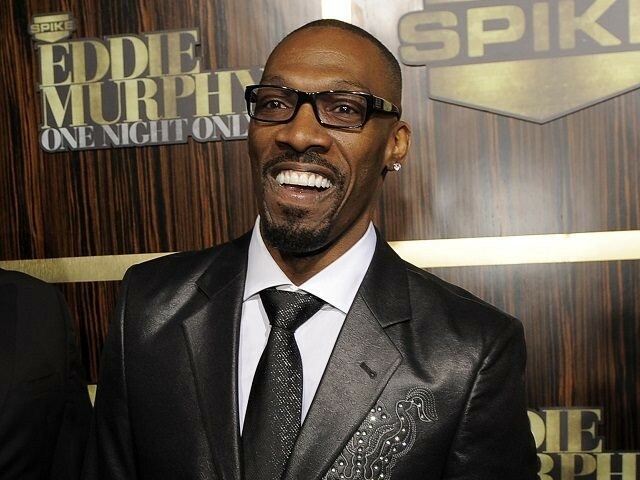 NEW YORK (AP) — Charlie Murphy, older brother of Eddie Murphy and a comedy stand-up and performer in his own right, has died. Murphy died Wednesday in New York of leukemia, according to his representative, Domenick Nati. Murphy was 57.